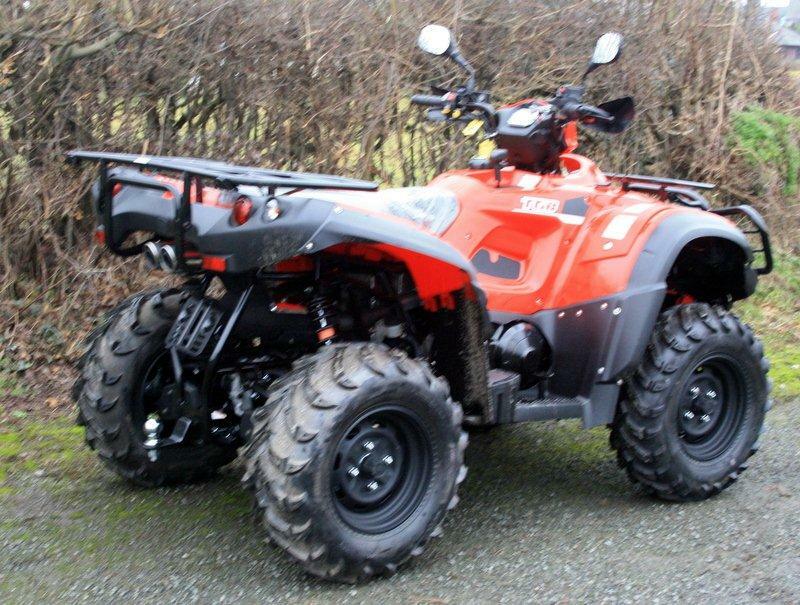 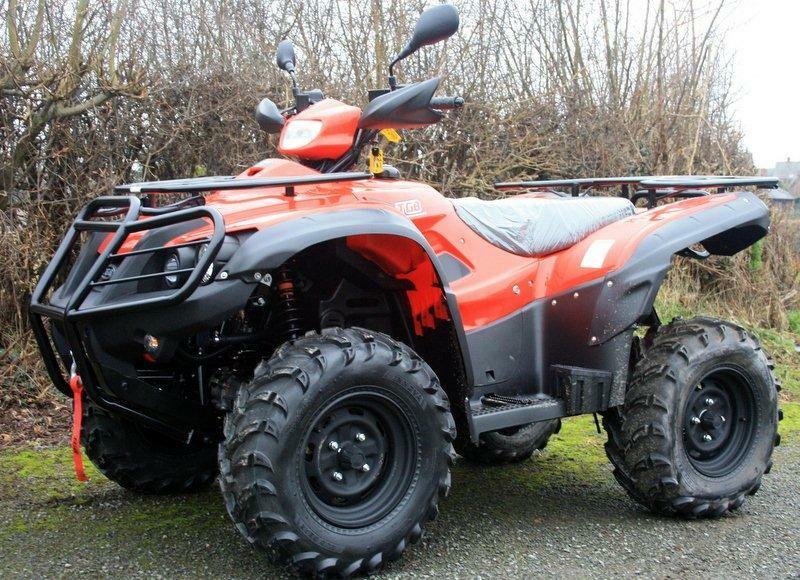 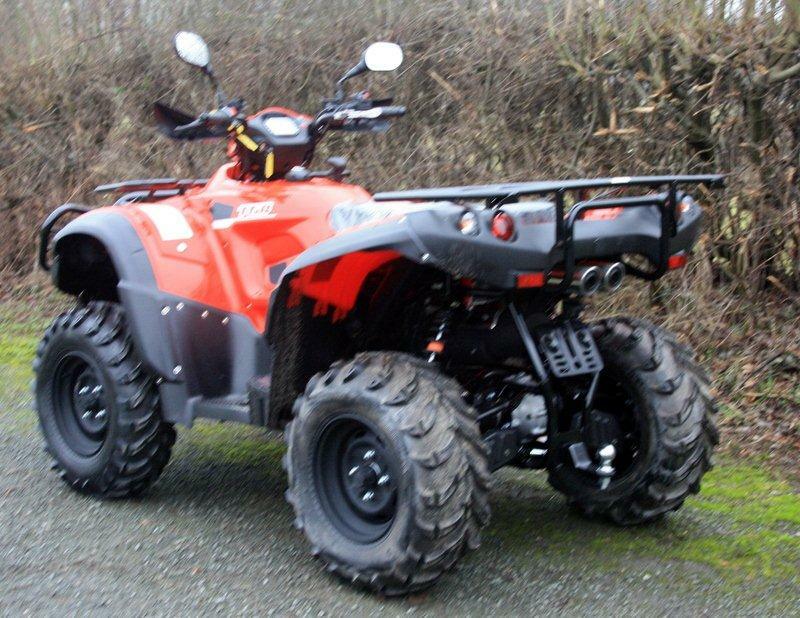 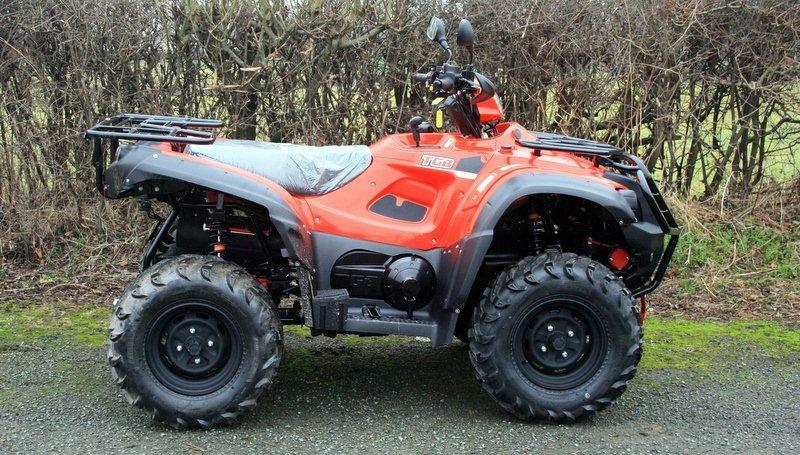 TGB 550SL 4x4 quad bike. 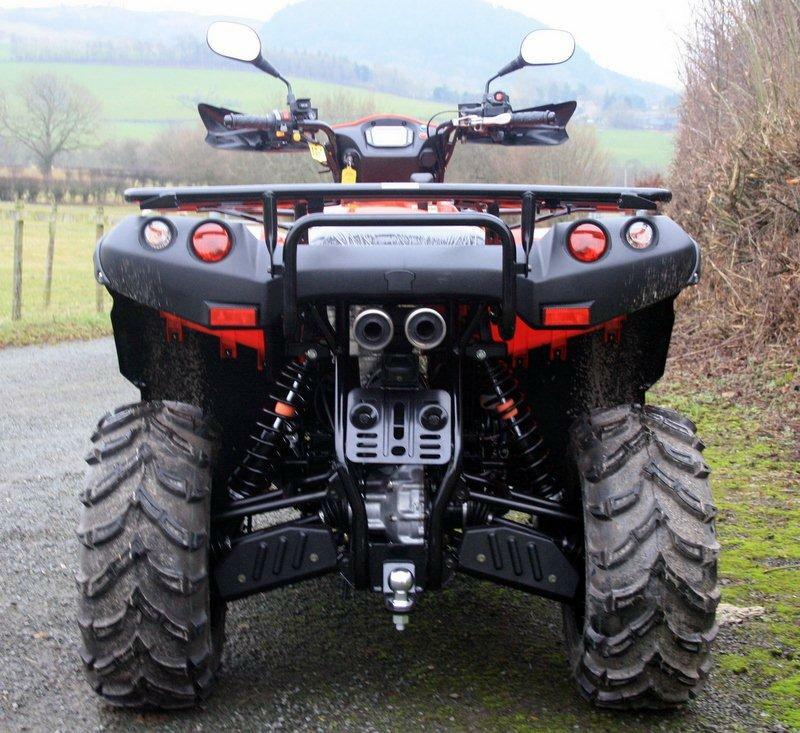 503cc liquid cooled, single cylinder engine. 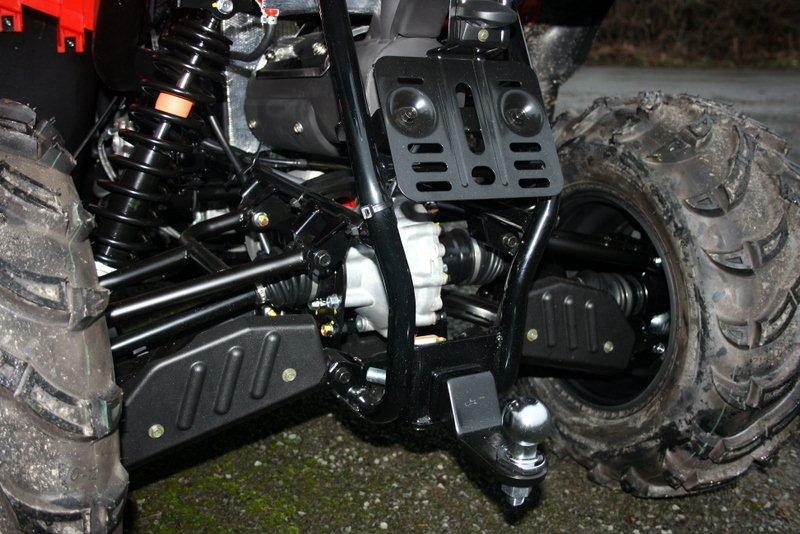 CVT transmission with high, low, reverse, selectable 4WD and front difflock. 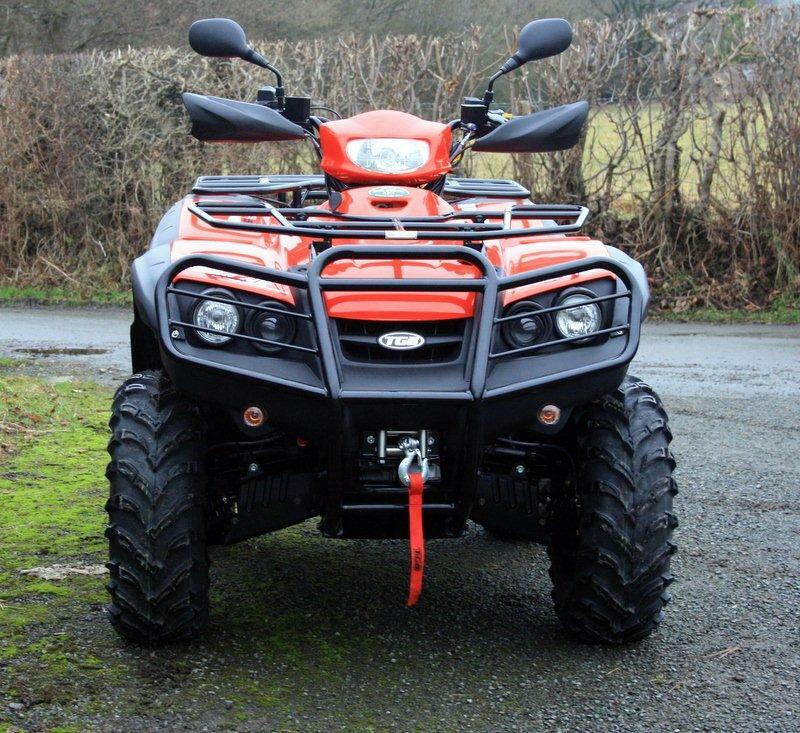 Electric winch and road kit fitted as standard. 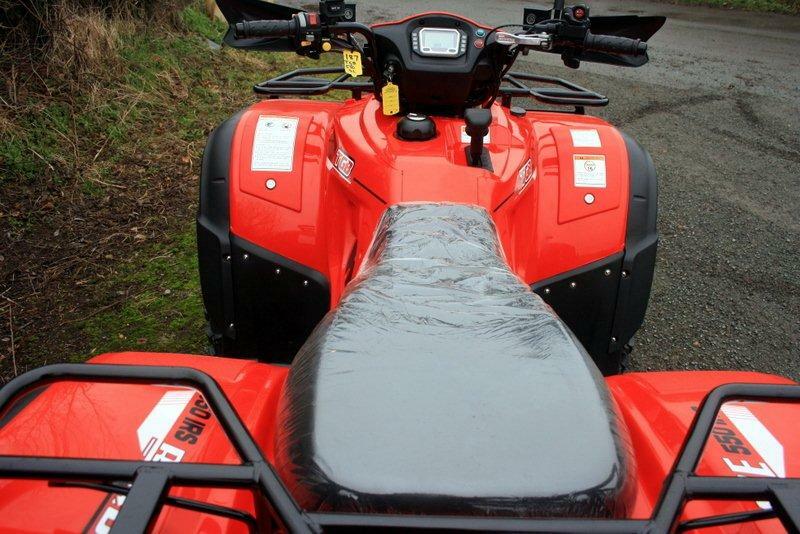 Tow hitch, handguards, nudge bar and carrying racks all come as standard fit. 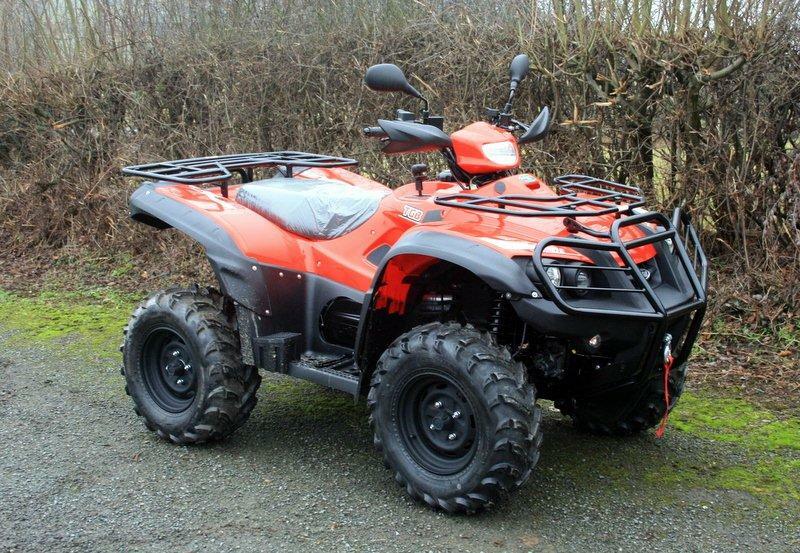 Very strong, well made machine. 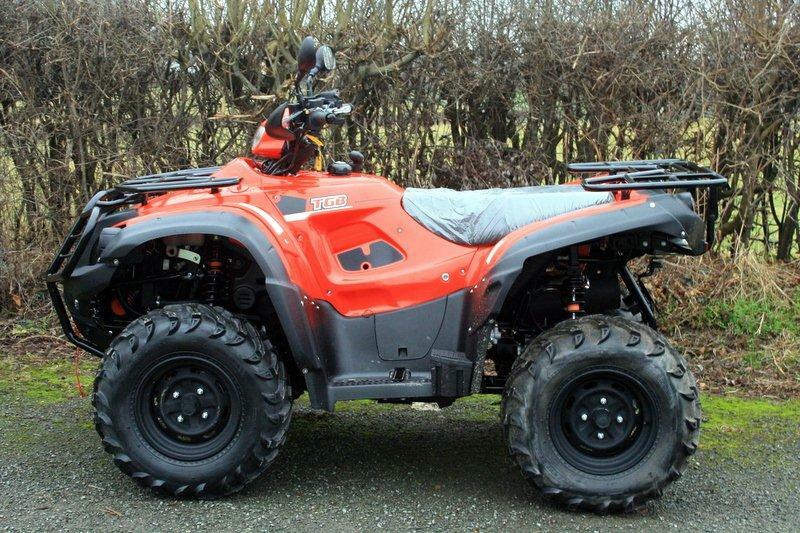 Ideal farm, equestrian ATV.